book 2 in her D.I.R.E. Agency series. 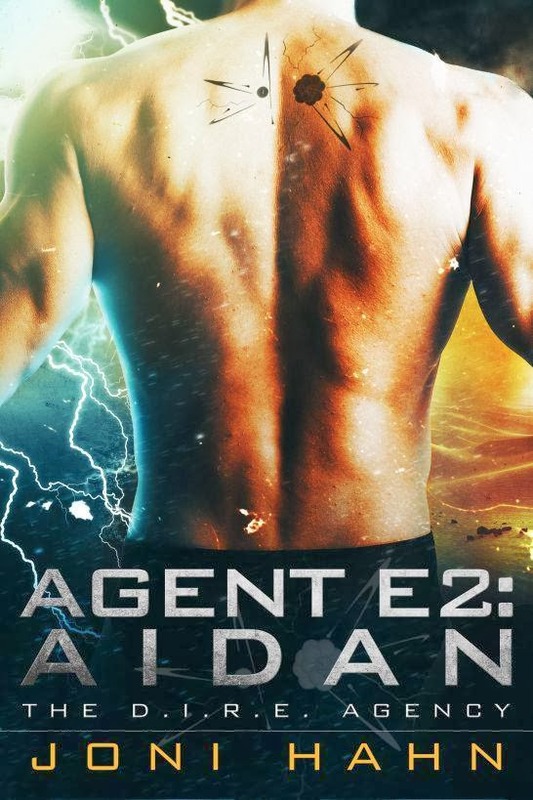 Joni is also offering readers the chance to have their own digital copy of AGENT E2: AIDAN. (open till midnight EST Saturday, 18 Jan 14). Remember to visit Joni's interview, read the other excerpts, and enter the main GIVEAWAY, here. Glaring up at him, Cass got to her knees. Bracing a hand on the wall, she slowly climbed to her feet - with a swift uppercut to his crotch.